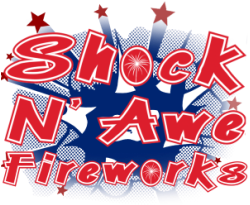 Shock N' Awe Fireworks is a non-profit fireworks organization that raises funds for special non-profit causes. Youth, missions trips, camp sponsorship, orphanages, and children’s sports leagues are a few examples what our fund raising go to. This year we have a network of 21 fireworks stands that are run by different local churches or non-profit groups.